How can Virtual Reality Improve Police-Civilian Encounters? The Lab for Applied Social Science Research (LASSR) in collaboration with the University of Maryland Institute for Advanced Computer Studies (UMIACS) have developed a cutting-edge virtual reality program that merge social science with computer science. This program evaluates decision-making by putting participants in real-life scenarios that they may encounter at work or in their daily lives. In addition to evaluating how the setting of and actors in the scenarios influence decision-making, the program can assess how participants’ own characteristics and physiological outcomes that may play a role. This presentation will present preliminary results from research with police officers and students. Work co-authored by Long Doan, Robert Koulish, Connor Powelson, Shaun Genter, Genesis Fuentes, and David Johnson. 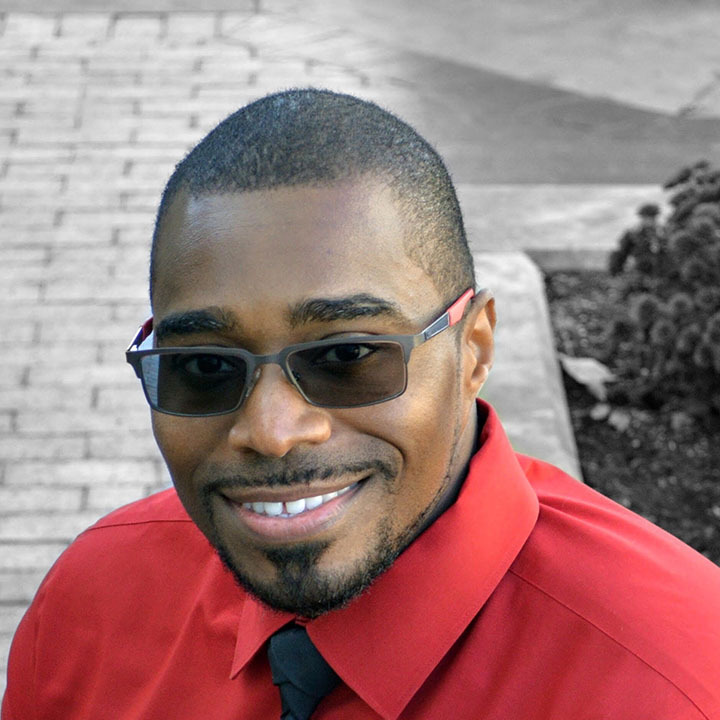 Rashawn Ray is Associate Professor of Sociology and Director of the Lab for Applied Social Science Research (LASSR). He co-edits Contexts Magazine: Sociology for the Public. Ray’s research focuses on racial and social inequality with a particular focus on police-civilian relations and men’s treatment of women.